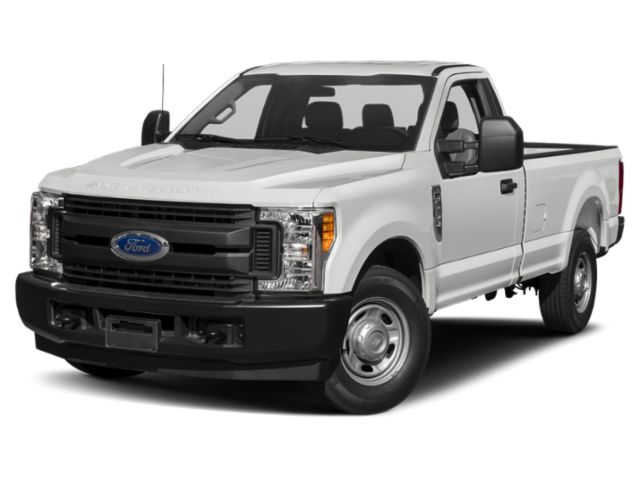 The 2018 RAM 2500 and 2019 Ford F-250 are both heavy-duty pickup trucks that are highly capable, but if you’re shopping in the Carlsbad area, you may be torn between these two options. However, the RAM 2500 stands on top when it comes to available V6 power, standard features, and handling. Let Jack Powell Chrysler Dodge Jeep Ram walk you through the many advantages of choosing the RAM 2500 before visiting us in Escondido for a test drive. The RAM 2500 comes standard with a six-speaker sound system, while the F-250 only comes with a four-speaker system. The RAM 2500 comes with the innovative RamBox Cargo Management System, which offers extra storage in the bed rails. This is not an option on the F-250. The RAM 2500 is available with the class-exclusive rear auto-leveling air suspension system, which is useful if you’re navigating rough or choppy terrain. 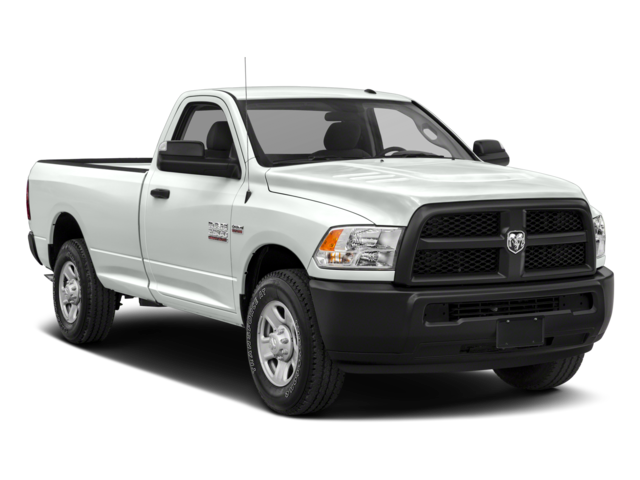 Additionally, the RAM 2500 comes standard with a class-exclusive five-link coil rear suspension system. Just miles away from San Marcos, Jack Powell Chrysler Dodge Jeep Ram offers its shoppers a large range of new RAM 2500 vehicles for you to choose from. Set up a test drive with us today, then speak with one of our finance department reps to lease or finance. Or see how the RAM 2500 stacks up against the 2019 Chevy Silverado 2500!